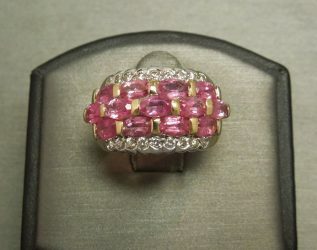 For centuries, Sapphires have been the most coveted precious Gemstone among the four – Sapphires, Rubies, Emeralds and Diamonds. 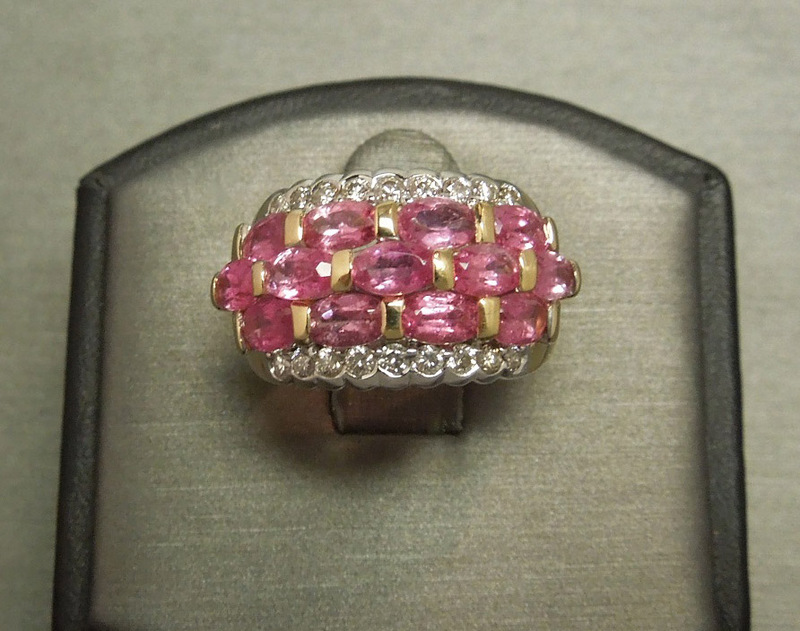 Sapphires were considered the most predominant Gemstone to the British in engagement rings. 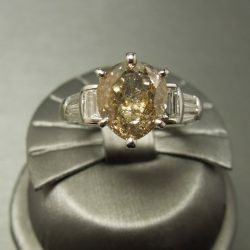 Within the next twenty-five years, approximately 75% of Sapphires on the market will be man-made/lab-created, whereas 50% are currently. 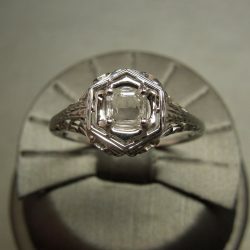 An investment that will only escalate in value, with a neutral soothing color and hardness similar to a Diamond. Sapphires also come in various colors across the spectrum.. *Pink being the rarest! 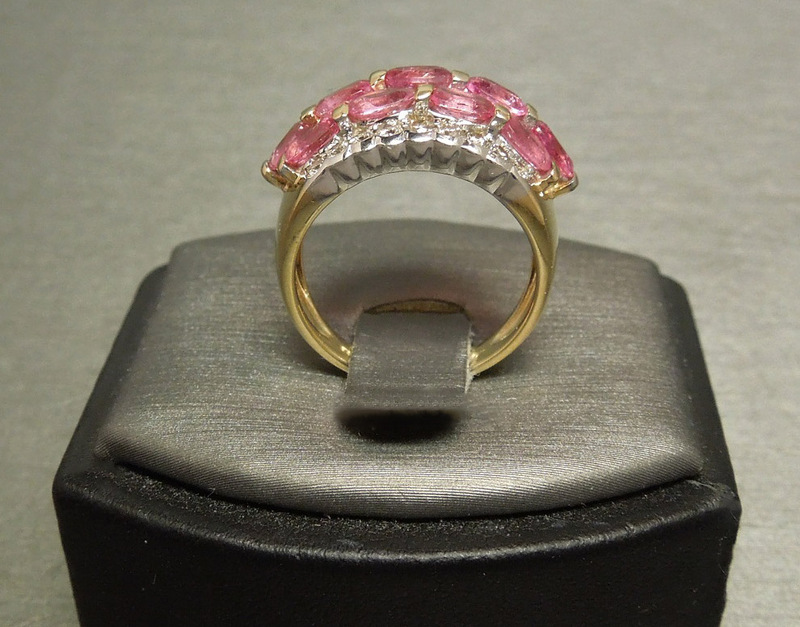 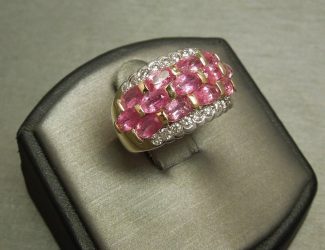 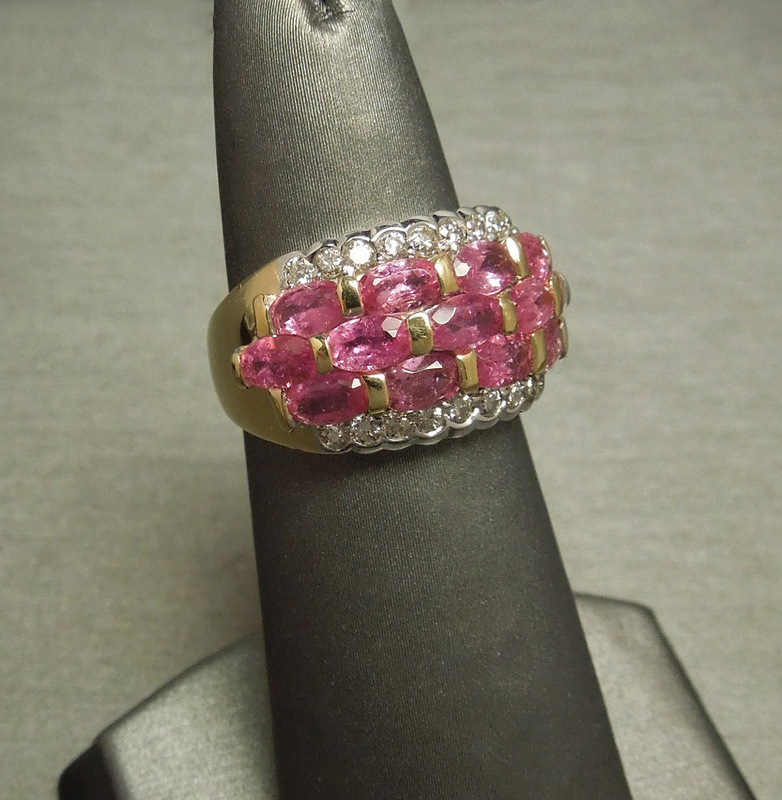 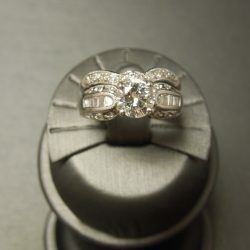 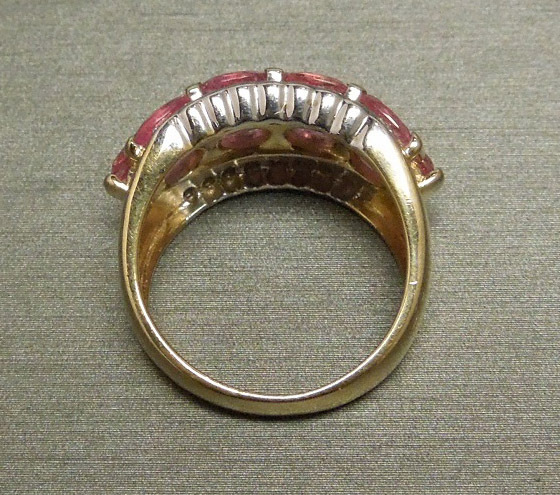 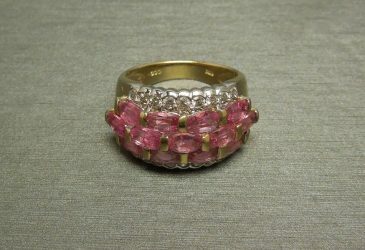 Be the first to review “14KT Gold 4.42TCW Vivid Pink Sapphire & Diamond Link Dome Wide Band C1980” Click here to cancel reply.